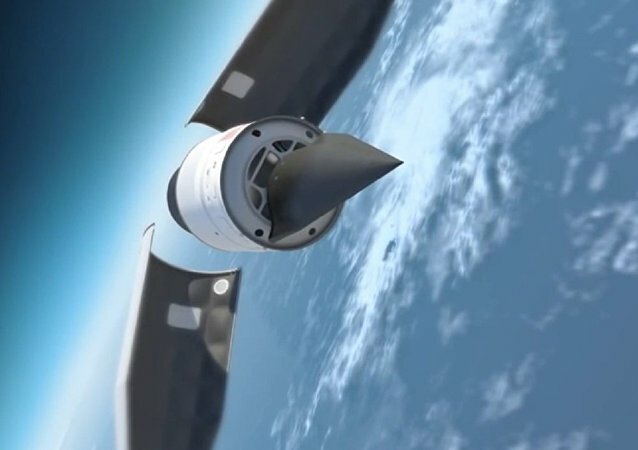 The decision was motivated by the ongoing successful development of hypersonic glide vehicles (HGV) by Russia and China that are capable of manoeuvring mid-flight, making their trajectory unpredictable for missile defences and thus rendering them useless. Addressing the Russian Federal Assembly on 20 February, President Vladimir Putin underscored that the creation of the Avangard hypersonic missile can be compared to the creation of the first artificial satellite of the Earth in terms of significance. During his annual address to the Federal Assembly Russian President Vladimir Putin announced that Russian submarines will be heavily equipped with 3M22 Zircon (NATO reporting name SS-N-33) hypersonic missiles that will be used to strike enemy decision making centres in the event of aggression against Russia. 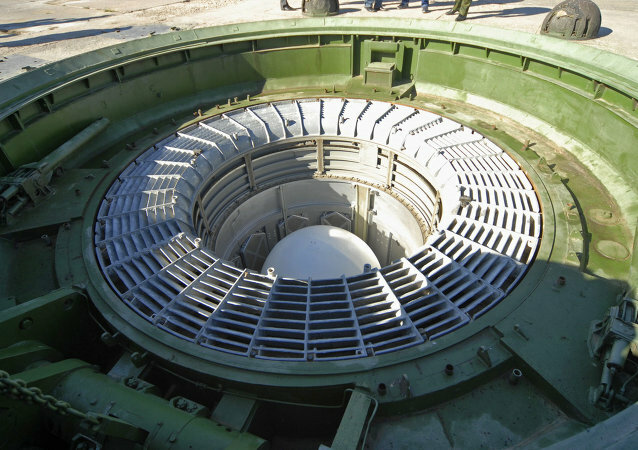 All this to catch up with rapidly developing Russian advanced missile capabilities. 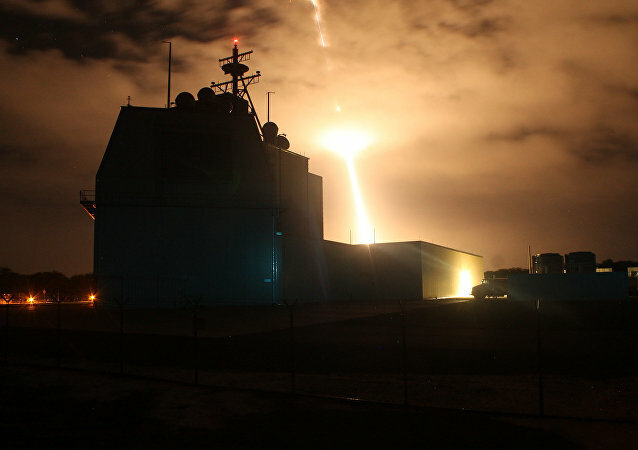 WASHINGTON (Sputnik) - The United States must not trail China or Russia in any aspect of hypersonic weapons technology, Strategic Command (STRATCOM) Commander Gen. John Hyten said during remarks at Harvard University. 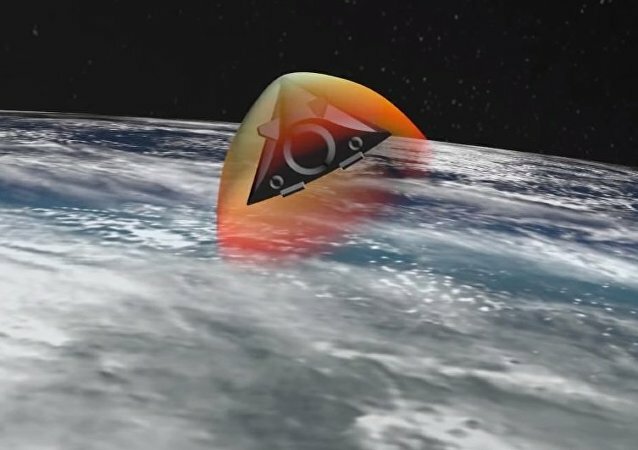 MOSCOW (Sputnik) - A hypersonic target missile designed for testing of advanced weapons is being developed in Russia, director general of Russian scientific and production enterprise NPO Molniya, Olga Sokolova, told Sputnik. A scientist at Russia’s space organization Roscosmos, 74-year-old Viktor Kudryavtsev, has been imprisoned in a Moscow jail run by the Federal Security Service (FSB), which has been been investigating a “treasonous” leak of hypersonic missile secrets to Western intelligence agencies. Russian intelligence officers have raided the offices of two missile development facilities of the Roscosmos Corporation in search of the person who leaked classified information on hypersonic missiles to Western intelligence agencies. The Pentagon comptroller has asked the US Congress to shift money from lower-priority defense programs to the US Air Force’s first offensive “hypersonic conventional strike” weapon, according to a Tuesday report. The present version of the BrahMos missile travels at a speed of Mach 2.8. The makers are now aiming to achieve the speed of Mach 3.5 and Mach 5 in three years. They will subsequently increase the speed to a hypersonic level – Mach 7. The deal comes amid concerns from STRATCOM about Russia and China's operation and testing of hypersonic weaponry. 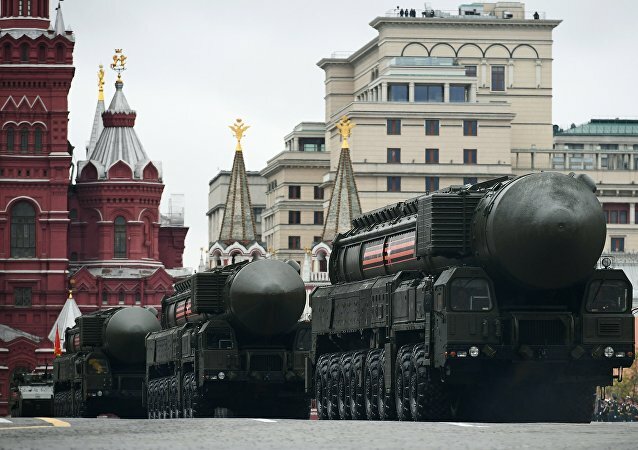 While addressing the Federal Assembly on March 1, President Putin said that Russia has developed new invincible weapons. Speaking to Radio Sputnik, Harvey Wasserman, co-founder of the global grassroots No Nukes movement and author of Solartopia, lauded Putin's speech and shared his views on Russia's defense strategy. The newest Russian missile, “Avangard,” which can travel at speeds up to Mach 20, makes US defenses totally useless because US counter-missiles can only travel at Mach 5, says one military expert. 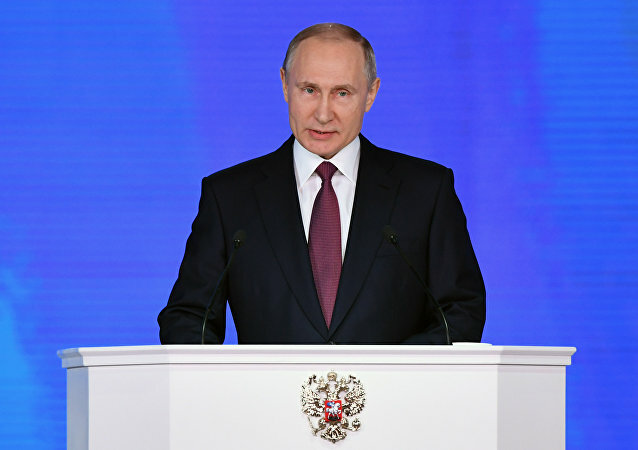 President Vladimir Putin's address to the Federal Assembly sends a message to both the people of Russia and to the West, Russian analysts and politicians told Radio Sputnik. According to the analysts, the president's speech evoked strong memories of Putin's 2007 address to Western leaders at the Munich Security Conference. MOSCOW (Sputnik) - The vice chairman of the US Joint Chiefs of Staff said that the United States does hot have technical advantage in the hypersonic weapon research, as Russia and China had strengthened their positions in this sphere.